exciting plan for the world. Where do you t into that plan? 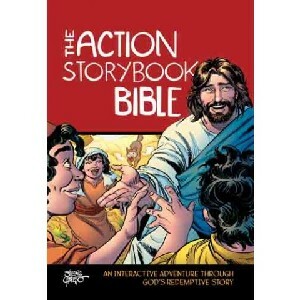 favorite Bible characters and discover their stories.